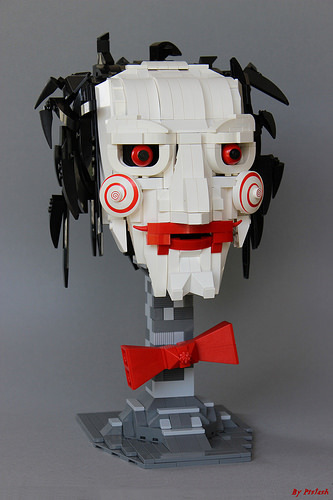 With Halloween around the corner, I figured it was time we spooked up the place… French builder Pistash has built Billy the puppet from the Saw horror series, which celebrates it’s 10th birthday this Halloween. 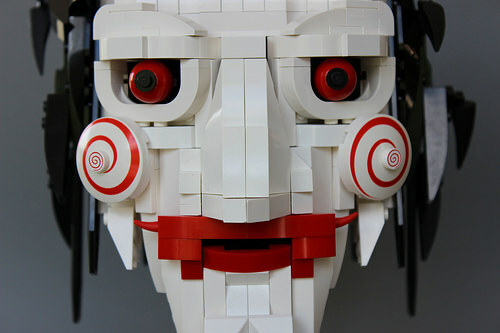 He’s managed to really capture the creepiness of a the Billy puppet – not an easy feat with LEGO. I think I’m going to eat some candy and watch happy cartoons now…. this build freaks me out.